If you have the passion for Asian food, epicially for Taiwanese cuisines, Bao by Kaya is the place to be. We promise you a Baotiful day. 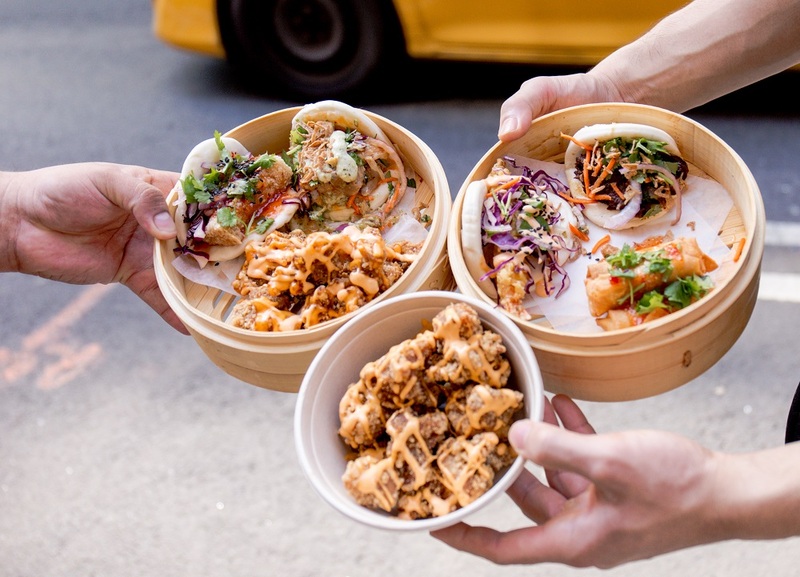 You can now enjoy one of the best Asian street food delicacies around the streets of the New York City. Enjoy our mouthwatering Taiwanese food featuring the signature Taiwanese style bun known as Gua Bao. Whether it be a wedding, corporate or any other entertainment event, we offer a convenient catering service that meets the highest standards of quality. We promise to deliver the best taste that you and your guests are not likely to forget anytime soon.